Glass insulation units are usually comprised of a number of panes that are held and sealed in a structural manner in their respective IGU which in typical nature consist of a number of glass panes that are usually sealed in the glass edge location. The primary function of edge seals is to separate panes in distances that are equal while still offering a limit to preventing water vapor infiltration of air amid the panes. IGU is usually exposed to a number of loads that are generated by addressing the wind, temperature changes as well as barometric pressure. These loads result in unit deformation the sealant is usually stretched, flattened and then sheared. Low-quality IGUs are usually associated with a number of common issues. Reflective, clear, laminated and tempered glasses can be generated as IGU but regardless of the chosen glass, it should be of high quality. While most of the companies buy cheaper glasses that are produced in China so that they can maximize their gains our company ensures that it outsource its goods from the manufacturer who is involved in the provision of more quality glass that is produced by in USA and Canada. Our corporation does not also utilize 1/16 window glass on the grounds that it does not contain energy efficient features and is very fragile. The primary role of the space bar is holding the panes at a distance that is adequate and fixed from one another, therefore, establishing the inter-pane space size. Most of the companies normally utilize cheap or low-quality spacers that get destroyed because of changes in temperature ranging from increased temperature in the summer period to the low temperature during the winter time thus the main functions are lost. In this structure, the IGU is exposed to damages since the seal is broken thus increasing moisture issues. Our company utilizes the best materials that are durable and of high quality and has been successful continuously inconsistent manufacturing procedures of composite thus providing longer life to your home windows. The seal and that is utilized the edge seal bonds the glass structurally by bonding the spacer bar and the panes in a connected mode while still offering high moisture vapor level as well as gas diffusion confrontation. Sealants can be vital forces for an extended period. The function of sealant is to enhance the structural bond that exists amid two or additional glass lite, providing spacer Union and prevent the existence of moisture amid the glass lite. Our corporation utilizes special silicone rather than rubber seals. This is a fresh technology that involves the fabrication of seal failure with lower risks. The capability of the respective sealants in accommodating the deformations under the additional humidity exposure, UV radiation, as well as the heat, is effective in determining the service span of all the IGU. The early failing of IGUs is normally the result of manufacturing errors or the generation of poor sealant quality. 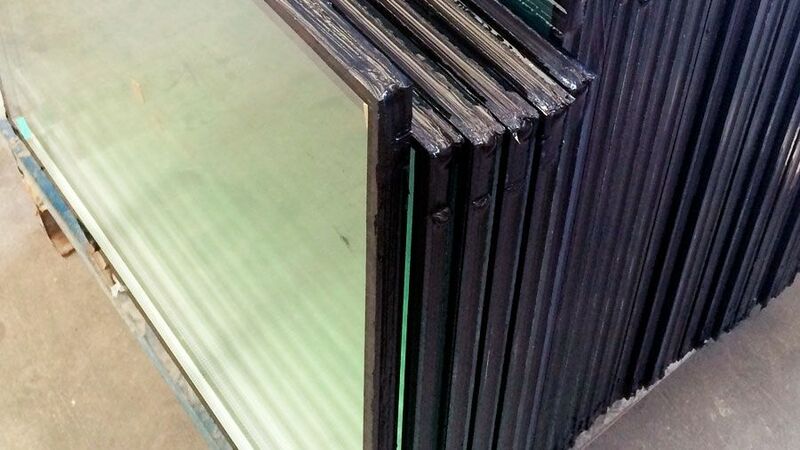 Quality insulation fabrication of the glass units is usually dependent upon an existence of appropriate materials. The option of appropriate materials, as well as equipment, will possess increased bearing on the unit’s quality.